If you have been convicted of a crime or have a judgment against you in a civil case, your only avenue of relief is on appeal. But most appeals are unsuccessful. That is why you need an attorney who can maximize your odds of success. Our attorneys have extensive experience in state and federal appellate courts. We have successfully argued a variety of cases, both criminal and civil. 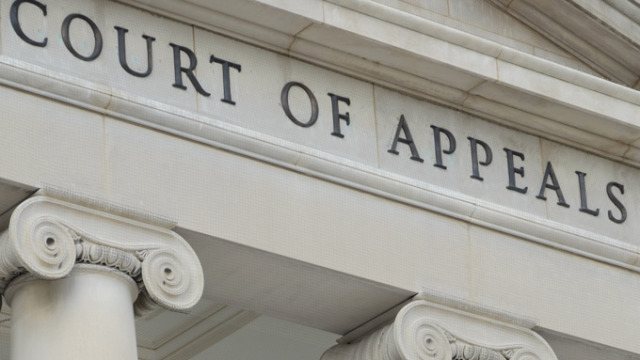 Appeals require immense attention to detail, sharp writing, and forceful oral advocacy. We provide all that to our clients. To read about some of our notable cases, click here. ﻿If you need representation on appeal, call us for a consultation.